In the small Puritan community of Stoneybrooke, Massachusetts, Susannah Phillips stands out both for her character and beauty. She wants only a simple life but soon finds herself pursued by the town's wealthiest bachelor and by a roguish military captain sent to protect them. One is not what he seems and one is more than he seems. 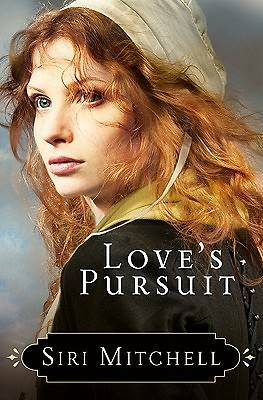 In trying to discover true love's path, Susannah is helped by the most unlikely of allies, a wounded woman who lives invisible and ignored in their town. As the depth, passion, and sacrifice of love is revealed to Susannah, she begins to question the rules and regulations of her childhood faith. In a community where grace is unknown, what price will she pay for embracing love?